Trust our LEMFÖRDER Asian Range for your best connection to the road. Tailored for the most popular models in Asia, our parts ensure optimum control and safety in all driving situations. With an extensive portfolio of Asian Range shock absorbers, steering and suspension parts and clutches, ZF has more choice and greater value to offer to our customers in this region. Today, we are delivering OE parts to top Asian brands such as Honda, Hyundai, Nissan, Suzuki, Toyota and more. Drivers in Asia insist on ZF technology, simply because we understand OE quality like few others do. 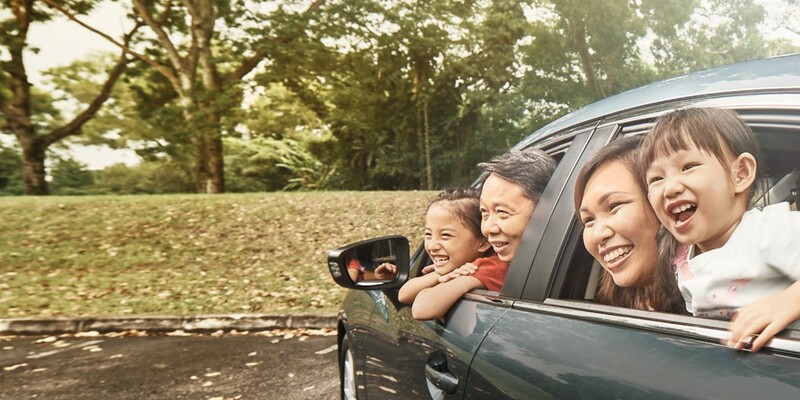 We apply our vast experience as a market-leading OE supplier to more than 55 automotive brands worldwide to develop a comprehensive Asian Range for our customers. From Formula 1 to WRC and DTM, our products have been put to the ultimate test in some of the world’s toughest races. So when you choose ZF parts, you can always depend on the same superior performance that the top racing cars enjoy on the track. Our Asian Range spare parts have established a remarkable track record for performance and reliability, from commercial fleet operators and car owners across the region. Read how we are making a difference to both business and driving experiences.